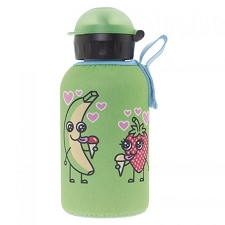 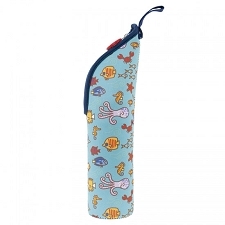 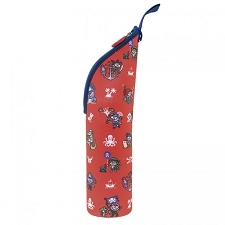 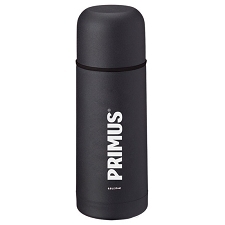 Stainless steel thermos flask with removable cup lid. 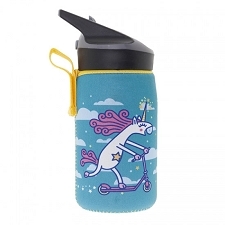 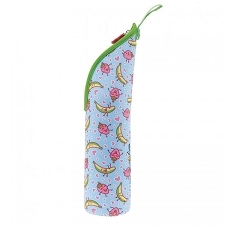 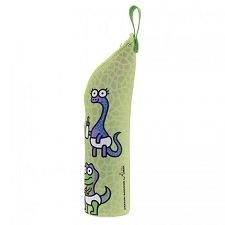 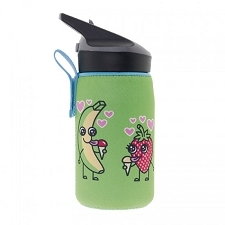 It keeps liquids hot as well as cold. 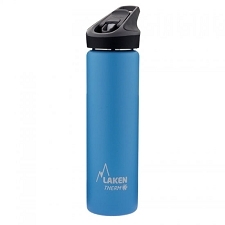 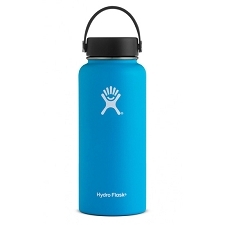 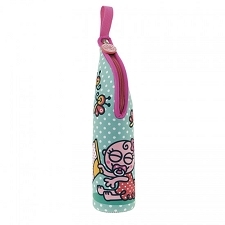 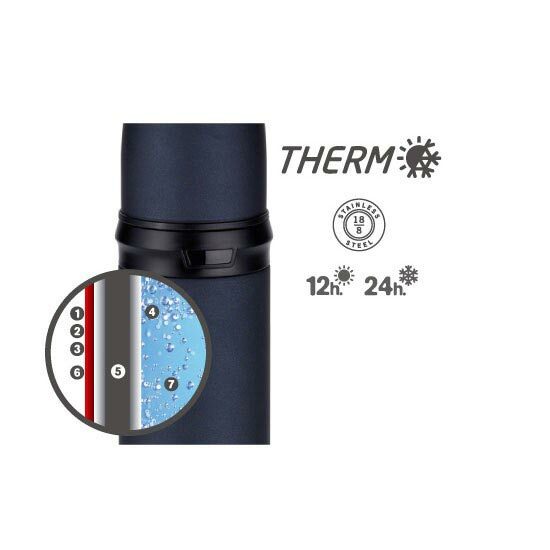 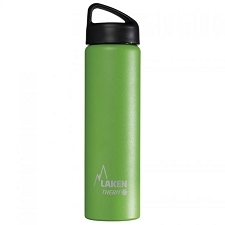 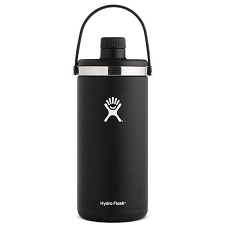 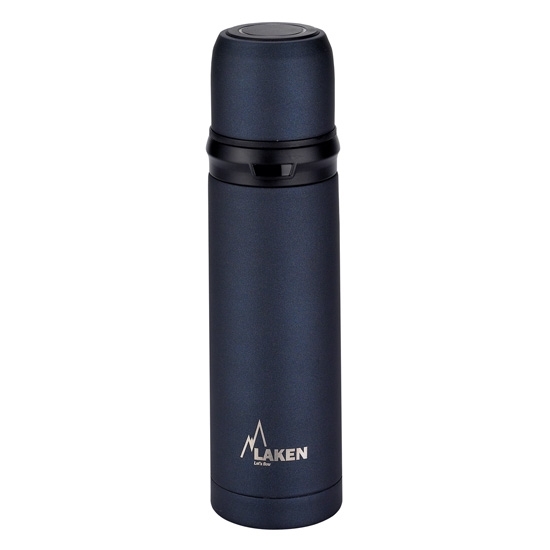 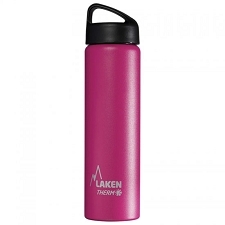 The outer surface doesn&apos;t get wet from condensation when the flask contains cold liquids. 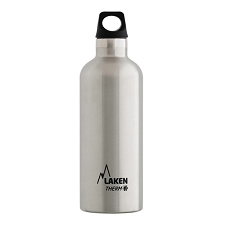 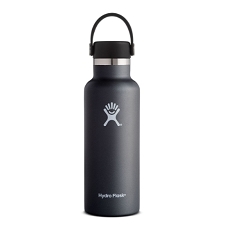 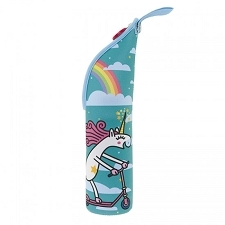 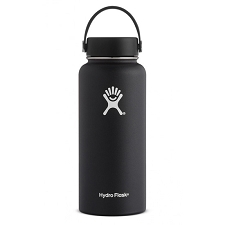 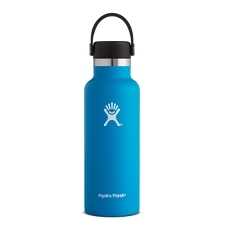 Customer Opinions "Stainless Steel Thermos 0,75 L"